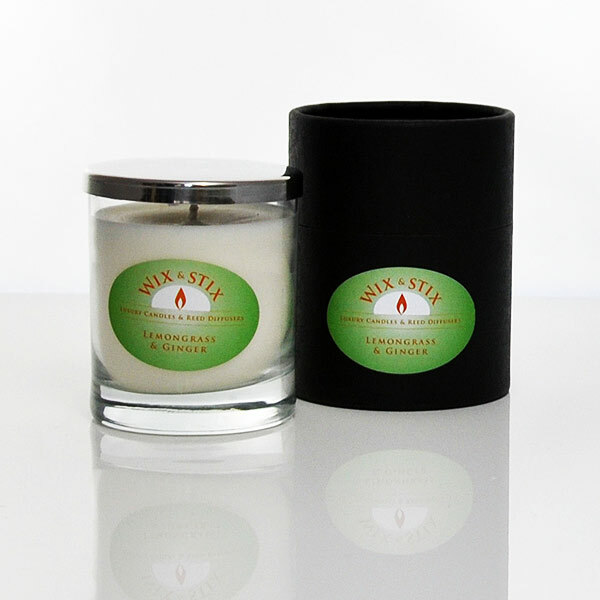 The Crackler – now supplied with wonderful Woodwix. 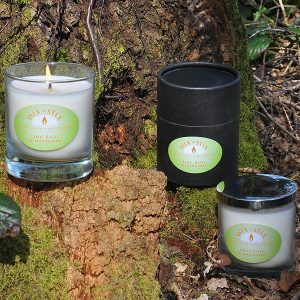 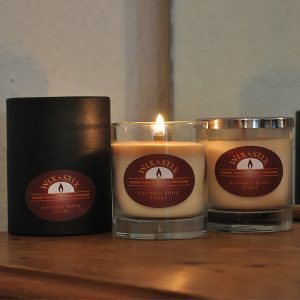 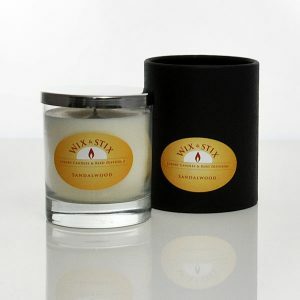 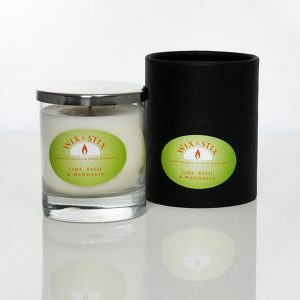 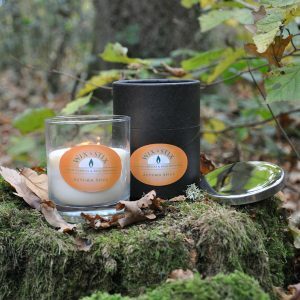 Soothing crackling as it burns and the woodwix are sourced from renewable sappy fruit trees. 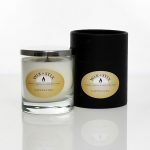 A zingy fusion of crushed ginger roots, Mouth watering lemongrass and sliced grapefruit harmonised by a sprinkling of cardamon and coriander seeds, finished by a hint of freshly grated lemon peel.